Flea is a spy for England’s Queen Elizabeth in her war against the Spanish, and an assassin is eliminating all his contacts in Europe, one by one. 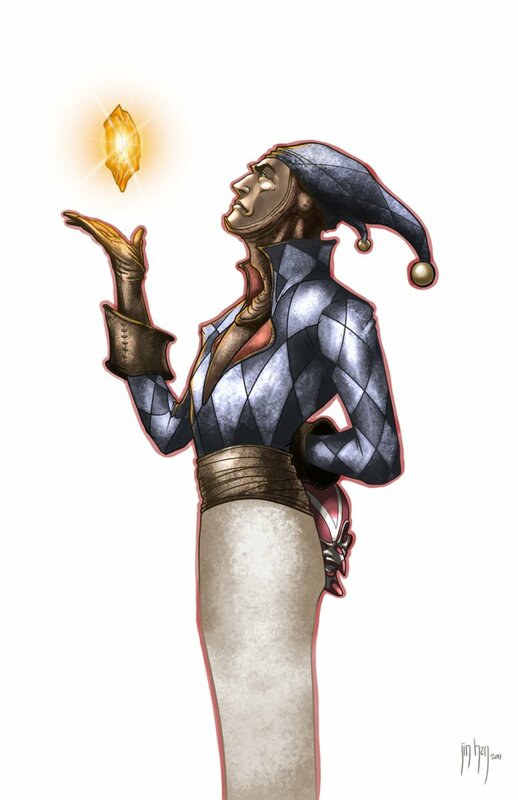 He is also a member of the Elect, a quasi-immortal and a shapeshifter whose magic allows him to assume the face of others. Now he is determined to save his agent in Venice by obtaining the legendary universal poison antidote of Mithridates. A gondolier by trade, Mafeo had given me my first tour of the city by canal thirty years ago. I had grown fond of the young Venetian during our explorations, even more so after he tried to cut the strings of my purse at the end of the day.